The University of Western Ontario’s (UWO’s) Richard Ivey School of Business began construction on a new three-storey building in London, Ont., in 2009. When it opened in September 2013, in time for the beginning of the current school year, it marked the culmination of the largest fundraising effort in UWO’s 90-year history. 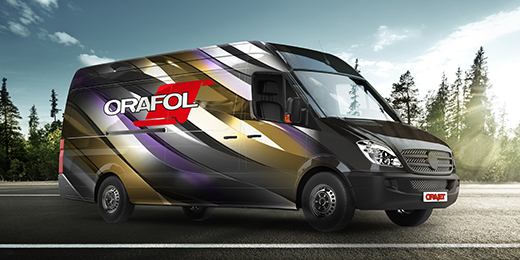 This ‘campaign for leadership’ was publicly launched in 2006, ended in June 2013 and secured $206 million in funding. 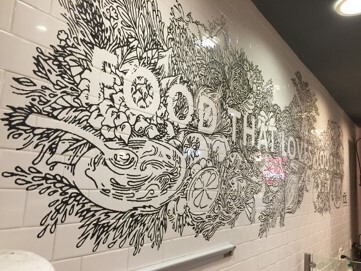 To acknowledge this funding, Toronto-based environmental graphic design (EGD) firm Entro Communications worked within the building design by Hariri Pontarini Architects (HPA) to develop two donor recognition walls, along with wayfinding elements and other signage. 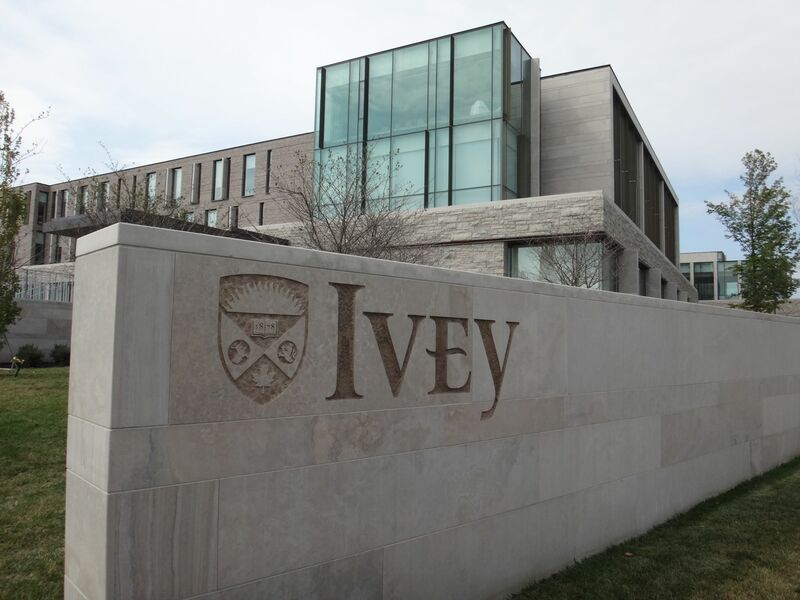 The new Ivey School unifies Honours in Business Administration (HBA), Master of Business Administration (MBA), Master of Science (MSc), Doctor of Philosophy (PhD) and executive development programs under one roof, for a total cost of $110 million, representing a significant portion of the fundraising campaign. HPA’s design combines archetypal Gothic college architecture—as seen elsewhere on UWO’s campus—with a modern emphasis on warmer, welcoming ambiance. The architectural firm was already known for blending traditional materials with modern layouts and orchestrating natural light to give buildings more ‘soul,’ so it was called upon to reflect a forward-thinking academic model and, simultaneously, respect the historic esthetic of UWO’s campus. The dean’s suite, by way of example, is an open-concept room with glass enclosures to bring in natural light. 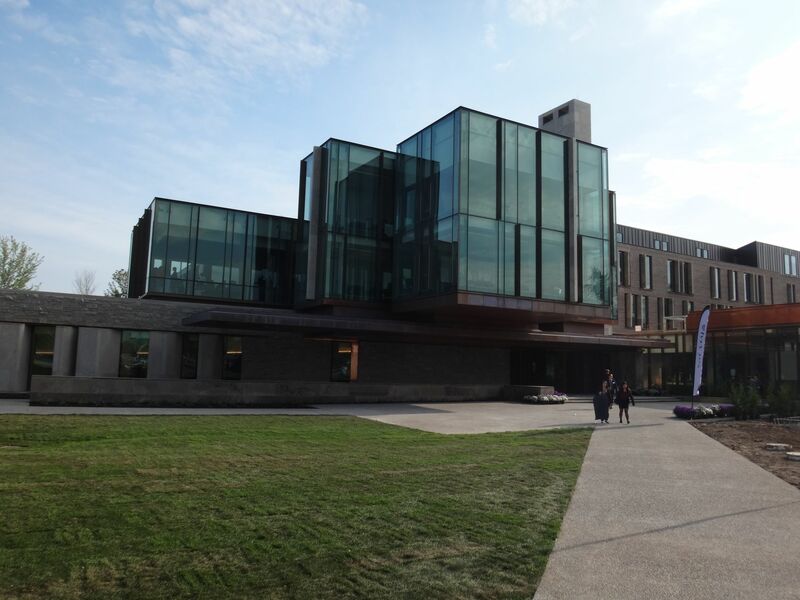 The Ivey School’s new building resulted from the largest fundraising effort in the University of Western Ontario’s history. 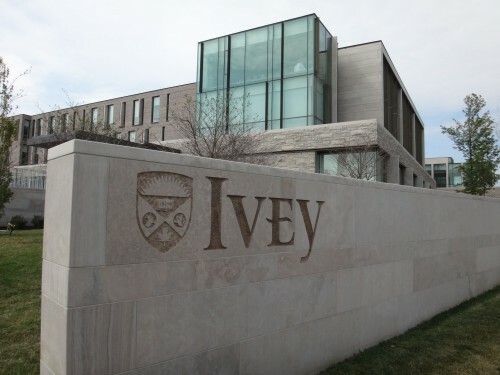 Siamak Hariri, the partner in charge of the project, describes a vision for echoing Ivey’s tradition of innovation and excellence by building an iconic, world-class business school that would both be suitable for the global stage and prove memorable for students long after they finish their education. The dean, Carol Stephenson, aspired for a building with ‘personality,’ reflecting values of quiet confidence, interactivity, warmth and sophistication. 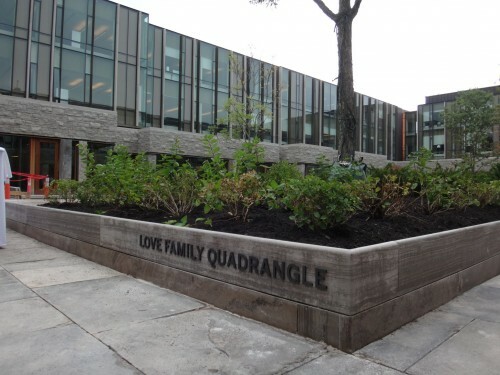 The 25,500-m2 (274,000-sf) building, which surrounds a landscaped quadrangle, was constructed with 330 m3 (11,650 cf) of Algonquin limestone, 37 m3 (1,300 cf) of flagstone and 227 m3 (8,000 cf) of rubble stone, all cut from a quarry in Wiarton, Ont., with a total of 1,570 t (1,731 tons) of stone used in the building. The exterior-facing windows represent 4,892 m2 (53,000 sf) of glass, which could cover 10 basketball courts; the 12,600 m2 (136,000 sf) of carpeting used throughout the building could cover about 2.5 football fields; and the building’s grand hall on the main floor, as defined by wooden balustrades on the second and third floors, measures 2,222 m3 (78,469 cf), equivalent to about 38,000 kegs of beer. The building surrounds a landscaped quadrangle, which helps ensure natural light reaches most rooms inside. The Ivey School houses 112 faculty offices, 30 classrooms, 52 traditional breakout rooms, 36 staff meeting rooms, seven lounges, nine conference rooms and a 670-m2 (7,200 sf) auditorium with 640 seats and a 7.6-m (300-in.) stadium-style screen. The Brock pavilion allows approximately 260 people to sit and dine at any given time. While UWO seeks Leadership in Energy and Environmental Design (LEED) Silver as a minimum standard for all of its new buildings and major renovations, Ivey has gone beyond to achieve LEED Gold status. 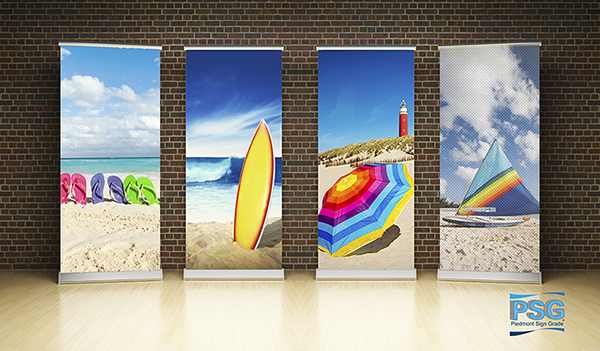 This reflects a desire to attract students, faculty and staff to a leading-edge organization.